Philippine Azkals first match in Asian friendly game event has ended yesterday, September 5, 2012. The match between them and the Cambodian team at National Olympic Stadium, Phnom Penh was scored draw. Many attempts to win the goal had been done but still wasted because Azkal's member shots miss from the many attempts they made for a goalie. Though at the end the Azkals had a total of 11 shots on goal, while the Cambodians had only 3 the match between the two teams was declared draw by the committee. This is the second time that Philippine Azkals and team Cambodia has a draw game match played. The first one they've played was way back 2010. However, the expected win against Cambodia yesterday might not happen, and the hope that their rank on the upcoming FIFA 2012 will go up but have messed up, Azkals goal to win in this event won't fade. Tomorrow, September 7, 2012 the team is set to play against Singapore at Jurong West Stadium, Singapore. 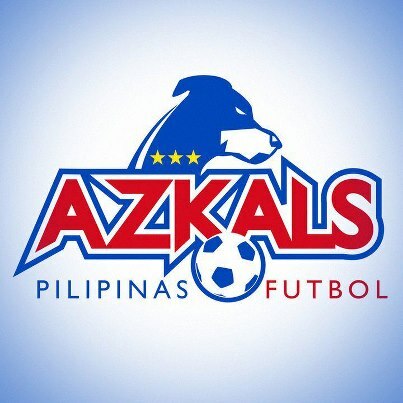 Good Luck team Azkals, may the force be with you. Comments or suggestions about "Philippine Azkals vs Cambodia September 5 game result" is important to us, you may share it by using the comment box below.